You can say that the black tiger shrimp taste is the king of flavor since it has unbeatable and wonderful taste to experience in many dishes. 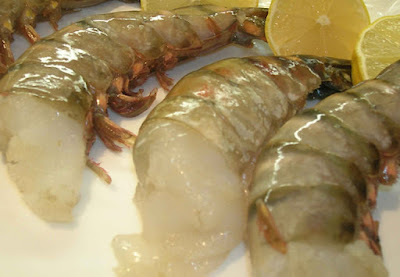 Tiger shrimp is widely distributed and sold in various countries and it is also the most marketed shrimp in the world. The black tiger shrimp are harvested wildly along the coastline of Africa to the Sea of Japan. 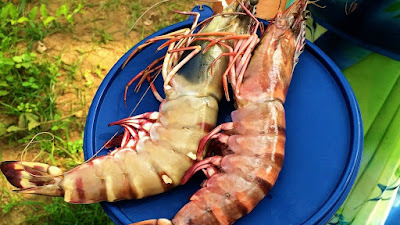 Although, more than 80 percents black tiger shrimp sold in the markets are cultivated by shrimp farmers with majority producers come from Asian countries while the rest taken from Latin America. This is makes the shrimp available each season. How wonderful the black tiger shrimp taste? Unlike the cold water shrimp species that usually have watery and almost bland taste; the black tiger shrimp which swim in warm water have more flavorful taste with sweet and bold flavor along with firm meat texture that makes the shrimp being called as ‘poor man’s lobster’. It is the reason of why black tiger shrimp is cherished by many people especially used by many top restaurants and hotels all around the world. The raw black tiger shrimp characterized with the back to gray stripes encircle the shell and the female tigers can grow up to 33 cm while the male species often smaller than the female shrimp. Cooked black tiger shrimp usually have bright red to pink shell with white meat that softer than other species of shrimp. Farmed black tiger shrimp taste is milder than wild caught tiger shrimp that caught at the ocean. Black tiger shrimp, the king of flavor! 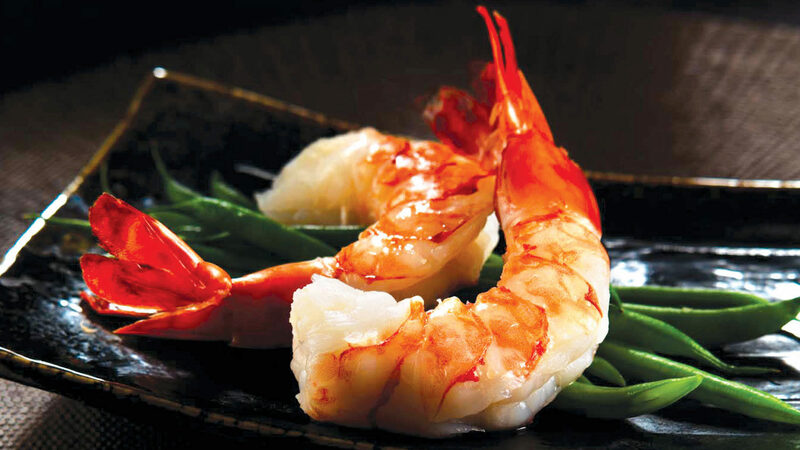 The black tiger shrimp is widely known as the king of flavor due to the bold and unique taste which could not be turned down once you experience it. The black tiger shrimp is the most distributed and sold shrimp in the world which produced in large quantity each year. Larger tiger producers dominated by Asian countries like Indonesia, Thailand, Vietnam, etc. 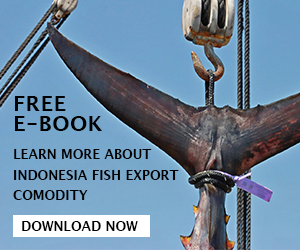 and more than 80 percents of them are harvested from the shrimp farms instead of wild caught. When you want to cook simple dish using black tiger shrimp, it is better to purchase raw uncooked shrimp rather than buying pre-cooked shrimp. Uncooked shrimp easy to be added by many flavor and they are also have more wonderful taste than pre-cooked shrimp since it is difficult to add any flavor to already pre-cooked shrimp. In the end they offer a taste that not so good almost bland. Not to mention that pre-cooked shrimp usually are more expensive than the raw one. In addition, it is better to buy alive, fresh, and raw shrimp because it has better taste cooked shrimp or frozen raw shrimp. 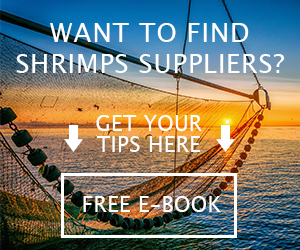 However, if you cannot find black tiger shrimp that still alive then do not hesitate to buy frozen shrimp instead of fresh shrimp displayed on the seafood shelves at supermarket or grocery stores. Frozen black tiger shrimp taste and quality can be way better than fresh shrimp at supermarket. The fresh shrimp you see at the stores sometime is not the freshest one because they are possible already thawed before being sold to the customers. Black tiger shrimp taste will be more delicious if you know how to cook them properly. Some people prefer to cook the shrimp with the shell still on or in other words, the unpeeled shrimp. Even if other people do not like to eat the shrimp with the head still attached, many restaurants and hotels like to serve whole shrimp unpeeled on their menu. How to buy good black tiger shrimp? 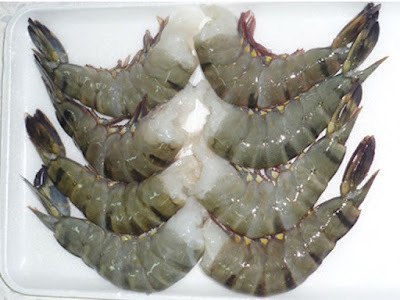 It is important to pick good quality of shrimp so you can get better black tiger shrimp taste. First, if you buying fresh then the shrimp should have ocean smell and if you buying frozen, usually they are packaged inside airtight plastic bag or cartons so it is impossible to smell them, you can check the package to ensure that there are no damages or torn. Moreover, the shrimp flesh should stay firm and not moist. When the shrimp are cooked, they are not taste strange and instead the black tiger shrimp taste should taste clean, brisk, and flavorful. The taste should stay in your mouth. Once you taste the shrimp, you will never turn back!